We're bringing back this old favorite with a new look! 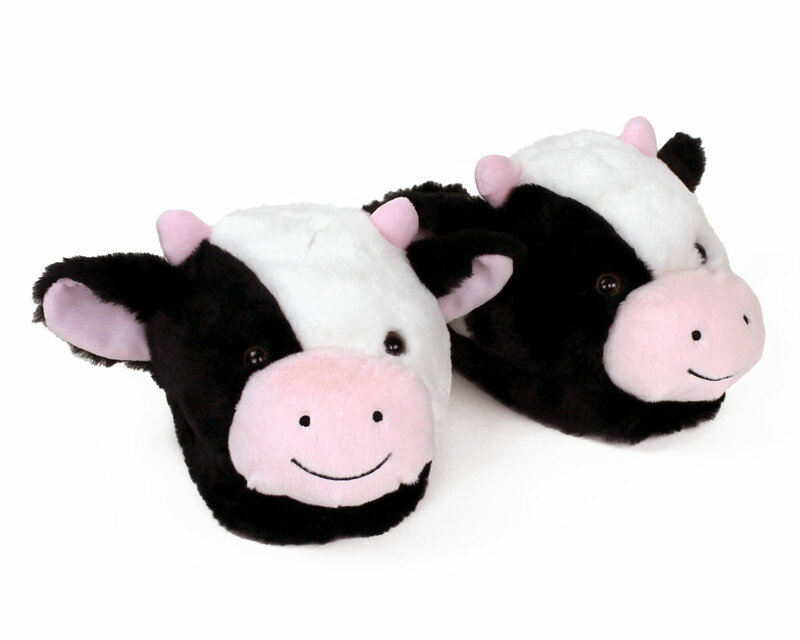 These cheerful cows will keep your feet warm and comfy, whether you’re frolicking around a field or simply enjoying some milk and cookies. Your friends and family will want some too…and pretty soon you’ll have a herd! Moooooooooo! 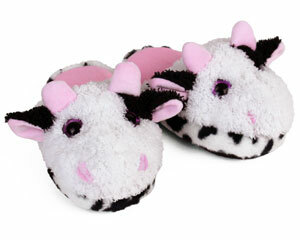 Black and white fur, floppy ears, warm brown eyes, pink details, and horns capture the classic Holstein cattle look. 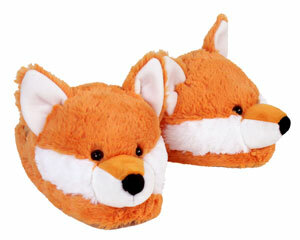 Made with velvety linings, pillowy plush uppers, super soft fur, foam footbeds and non-slip grips on soles. Shipping was fast and exactly as described. Wife loves them. She says they are very comfortable. Only problem is her Maltese thinks it’s a new toy for him. 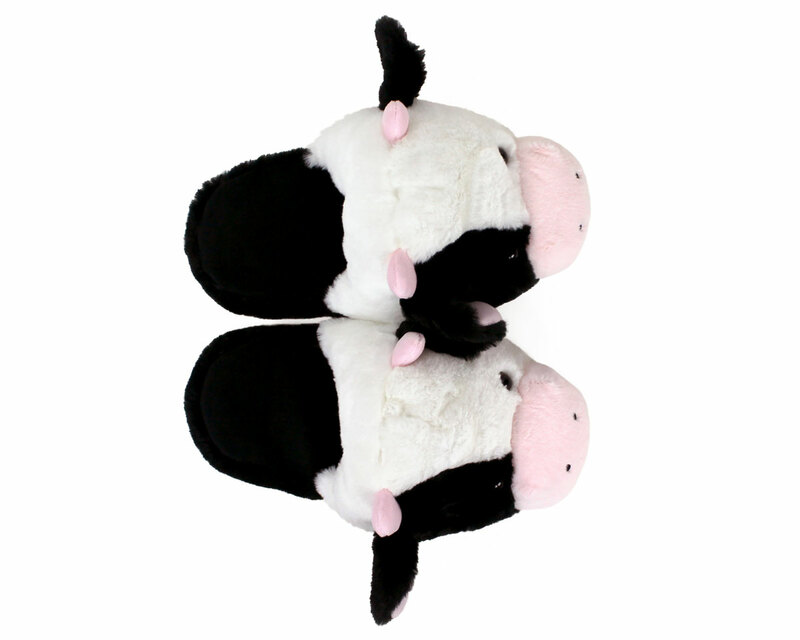 These are my third pair of cow slippers. I love them. Even though I am an adult they make me feel like a kid and they make me smile. These are so cute and comfortable. My daughter already had some like these, so we ordered a pair for a Christmas present for a cousin.